Private investigators are no strangers to harmful situations. Depending on the context of their investigation, they may come across individuals who are ready and willing to attack once a threat is posed. As a result, private investigators need to be adequately prepared to face situations that may put their lives in danger. How does a private investigator choose body armor? The first job when choosing body armor is to do a risk assessment. Due to the fact that body armor isn't on the lower end where pricing is concerned, it's important to get it right the first time. Private investigators will want to assess the jobs that they are usually involved in and the risks associated with such jobs. Are the people dealt with usually armed with handguns? Are knives a bigger threat? If the former is true, then ballistic protection is what will be needed. In the case of the latter, stab resistant body armor will be the best option. Do private investigators require an overt vest? As the name suggests, private investigators go about their dealings in a private manner. A high level of concealment is necessary in this occupation and thus, an overt vest will not be necessary. Instead, covert vests are a better fit for private investigators. 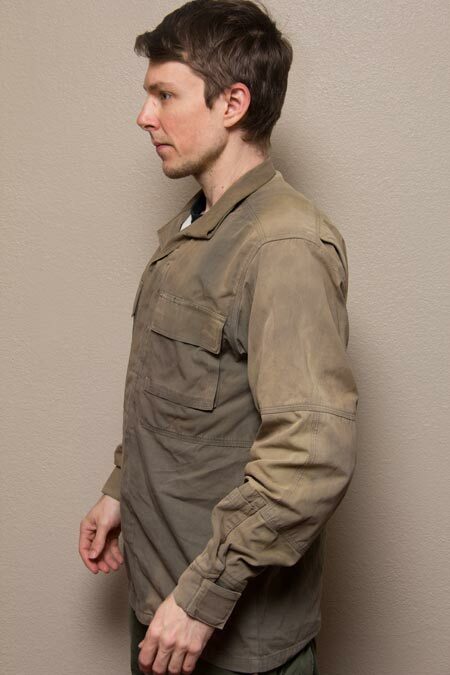 When sized properly, these vests offer both great protection, a high degree of mobility, comfort and anonymity. Through this, private investigators are able to carry on with their job feeling safer and more prepared for the harmful situations they may face. In addition, they won't stand out and instigate an attack because perpetrators will have no reason to feel threatened. An overt vest will simply blow the cover of a private investigator and put his/her life in danger. Long hours on the job mean that private investigators don't have time to undress, add body armor, remove body armor and continue the process throughout the day. Ideally, the body armor should selected by a private investigator should be one that is comfortable to wear throughout the course of day. Level II vests are lightweight which means that there's a high chance the private investigator will forget that he/she is wearing a vest. This is not a bad thing, in fact, it's one of the greatest things about a Level II vest; the fact that such a high level of comfort can be achieved with gear that is typically thought of as uncomfortable. 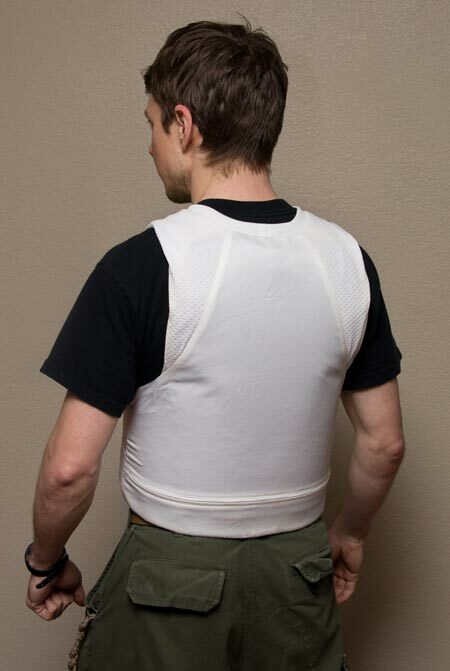 Level II body armor that utilizes cotton as one of its materials offers even more comfort as the vest can be worn directly against the skin without irritating the wearer. Kevlar is the most vital material in Level II body armor. This is what offers the wearer the protection that is needed when working in a risky field. Level II Kevlar vests protect against 44 Magnums as well as 9 mm handguns and also 9 mm sub machine guns. Where stab proof vests are needed, a KR2 vest should be the one chosen by private investigators. Designed to protect against attacks from engineered blades as well as broken bottles, they'll definitely come in handy if such an attack is faced. Spike Level II vests provide protection against objects as simple as stilettos and as harmful as needles and syringes. Body armor needs to be fitted for both comfort and protection. Many people believe that there's no work involved in selecting body armor. This, however, couldn't be further from the truth. 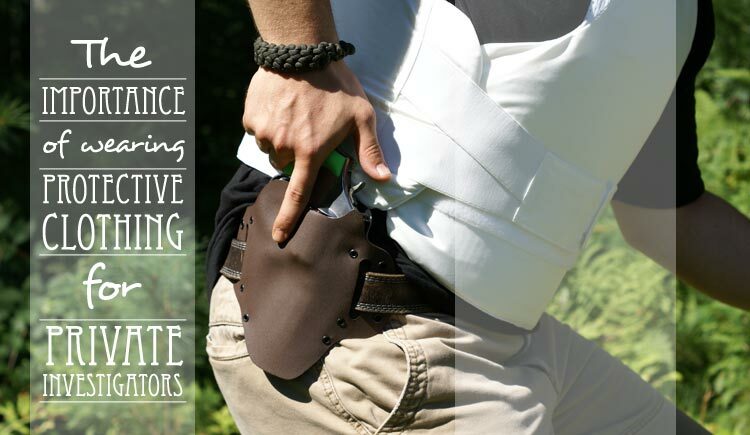 If the highest level of protection is going to be offered, then the vest chosen needs to be one that fits well. This means, private investigators need to have accurate measurements taken before deciding on body armor. Level II vests are available in a wide variety of sizes from small to 5 XL. Gender specific Level II vests are also available. This is something that women need to be aware of as in previous years vests for females weren't as common. Luckily enough, today, female private investigators are able to select body armor that takes their curves into consideration, and therefore are able to get a vest that fits better and offers the protection it was designed to. A vest that fits well, will hover slightly over the belly button and be comfortable to the wearer rather than loose or restricting. This means that the private investigator wearing the vest will have great mobility and great comfort when dressed in the protective gear.